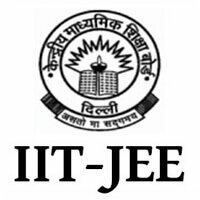 The JEE Main 2019 cut-off is likely to be released in the first week of February for the January 2019 exam. Along with the JEE Main 2019 result, the qualifying cut-off marks will be declared. The candidates who will find themselves in the qualifying cut-off list are eligible for the second stage JEE exam i.e. IIT JEE Advanced. 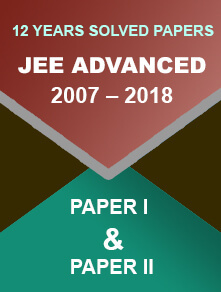 Log on to the official website of JEE Main - https://jeemain.nic.in/. 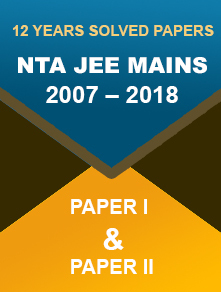 Click on the link ‘JEE (Main) January 2019 NTA Score (Paper 1 and Paper 2)’ button. Enter application number, date of birth, enter security pin to log-in. Download the scorecard and take a printout for further use. The final merit list will be prepared after the declaration of JEE Main 2019 April session result.